Geared-Up & Ready to Go! 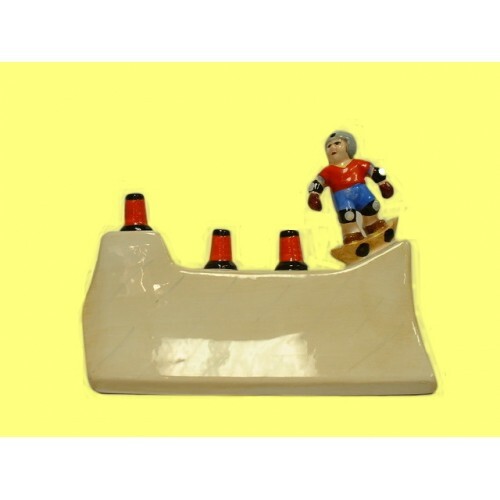 Ceramic Bank has removable plug at bottom for ready cash! For the Skateboarder in your life! Includes Name. Size: 5.5"H. x 6.5"L.